Join the Conversation! Let’s meet and talk about what is happening in your shop. 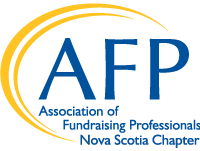 Find out about other non-profits and meet other members of our non-profit sector. This informal session is a great way to stay in touch and discuss best practices. Please RSVP to Faye LeBlanc by October 31.